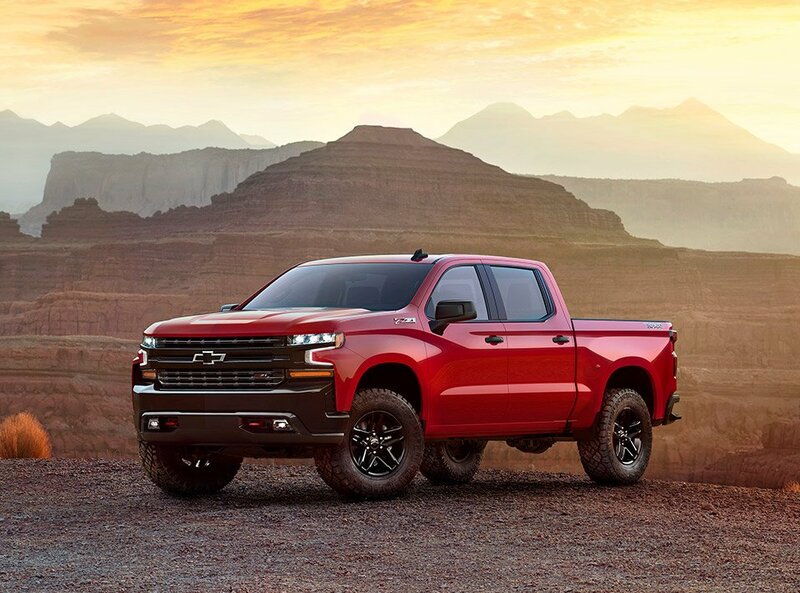 It’s been quite some time since the Chevrolet Silverado got a significant redesign, but the wait is nearly over with the reveal of the new 2019 model of Chevy’s popular pickup truck. Chevy says the new truck will get an expanded model range, more engine and transmission combinations, and new tech and convenience features. 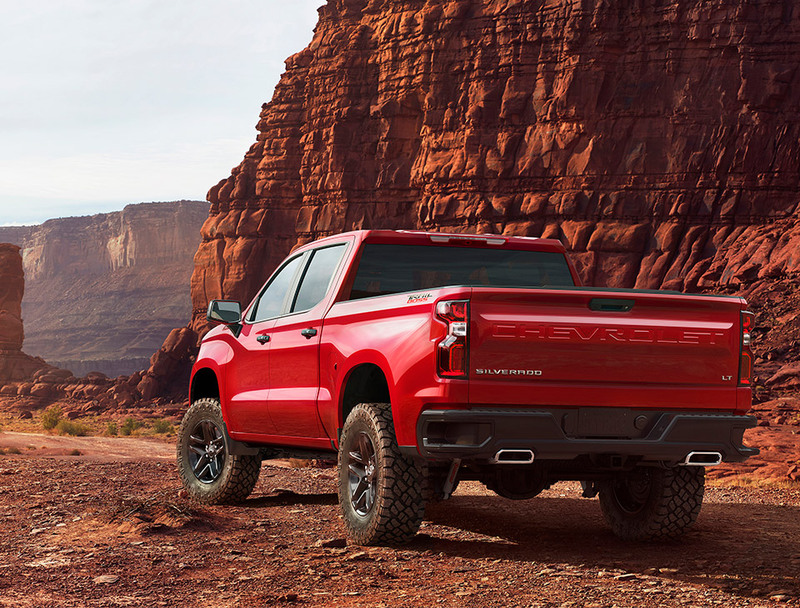 The all-new 2019 truck will use an improved alloy in the bed for more strength and lighter weight. The images you see here are one of eight Silverado variants coming for the 2019 model year. This model is called the Trailboss and it gets all the stuff offered on the Z71 package, along with a factory-warranted 2-inch lift. The truck made a dramatic entrance this week when it was lowered to the ground via a helicopter at a reveal event at the Texas Motor Speedway. Many more details and the official debut of the all-new Silverado will come at the North American International Auto Show in Detroit next month. The 2019 Silverado will debut exactly 100 years after the first Chevy trucks were delivered to customers.